Despacito might have reached worldwide fame but until recently it had never hit the ice rink. Unlike past Winter Olympics, the PyeongChang 2018 Olympics is the first time the sporting competition has allowed figure skaters to perform to music with lyrics. The decision made by the International Skating Union has given skaters the endless possibility of using chart-topping hits in their routines—including the biggest song of 2017, Despacito. South Korean skaters, Yura Min and Alexander Gamelin, had us screaming of joy when performing to the Grammy-nominated smash hit. 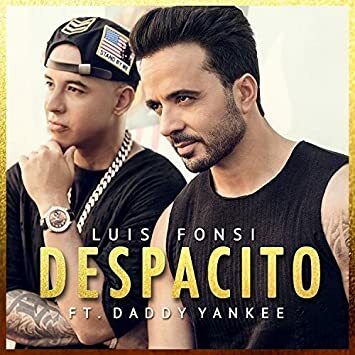 Given the success of Luis Fonsi and Daddy Yankee’s song, it’s not surprising ice dance teams have chosen the indisputable song of the year. On Monday, it was reported that the song had broken the record of most weeks at number one on the Billborad latin songs chart.